We're so sorry to hear about this and the team are happy to help with this right away. If your Housekeep is running late, or can't work for any reason such as sickness or a family emergency, we let you know as soon as we hear from them. In the event your Housekeeper has not arrived within their allotted window, please get in touch with us by clicking here, and select "Clean today" as your topic. As soon as the team receive this message, they'll immediately contact your Housekeeper to investigate the delay. A member of the operations team will then contact you with an update on your Housekeeper's whereabouts and run through the options with you. We're open 08:00-19:00 Monday-Friday and 09:00-17:00 Saturday-Sunday. If your clean is outside of these office hours, your Housekeeper will be able to report any delays directly to you, by calling through their app. 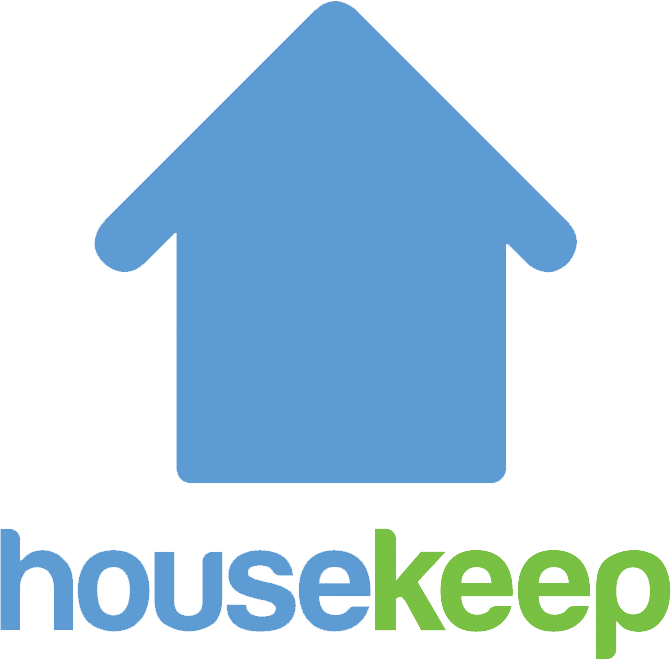 The Housekeeper app disguises your numbers and theirs, so the call will display as a landline from Reading, UK. You can also contact us by Live Chat, Monday-Friday, 08:30-17:00. Just click on the support widget below.